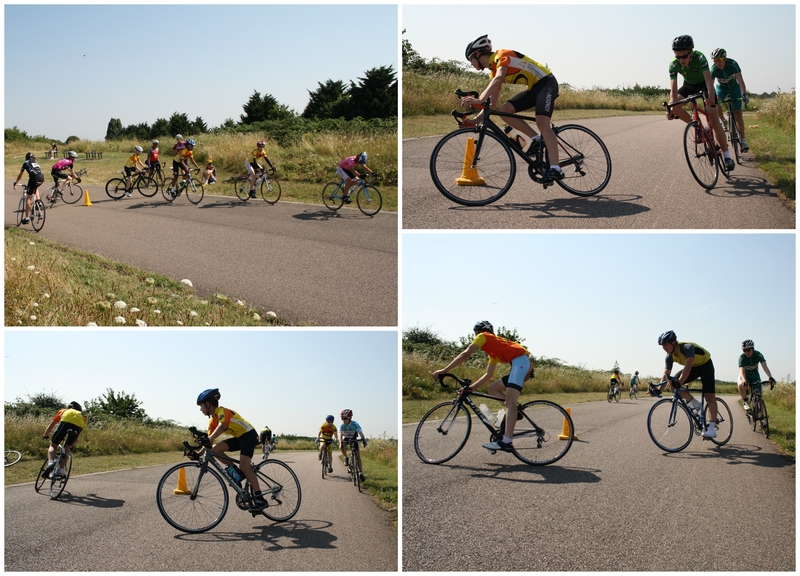 The majority of our riders focus on circuit/ road training. This is where they will learn how to cycle safely and, for those interested in performance development rather than basic skills, will be guided and trained accordingly. 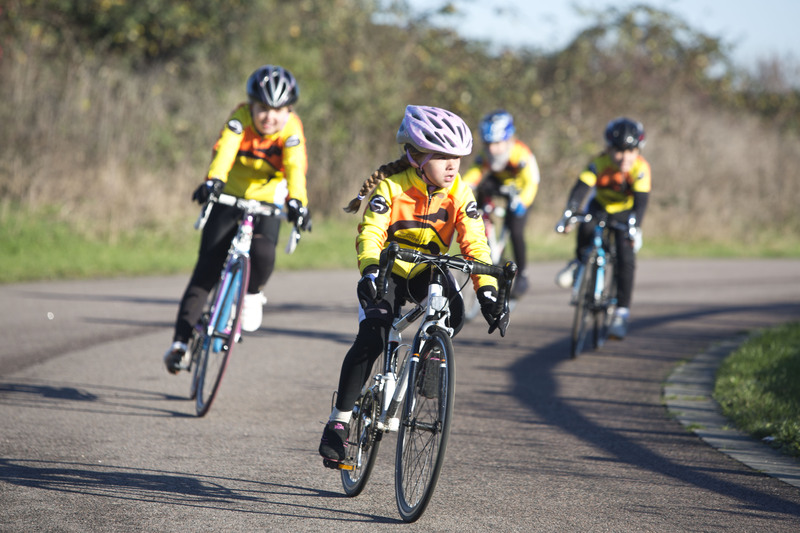 We try and cater for all levels and abilities, and children will have the opportunity to progress to whichever level of road cycling ability they are able under the watchful eye of our well trained BC certified coaches. 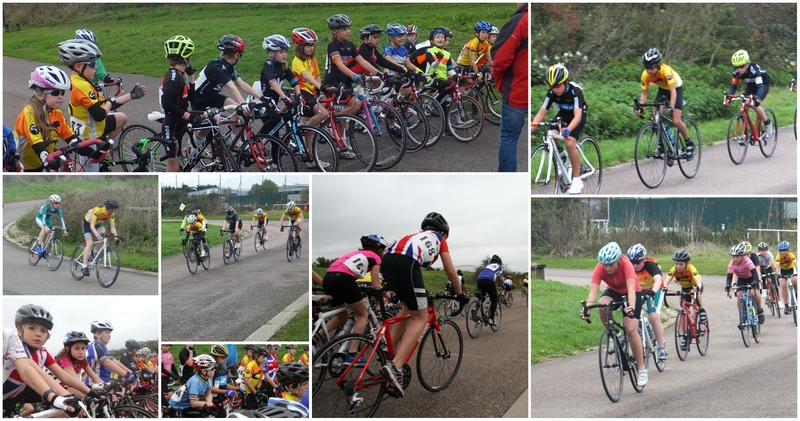 So if you want to race at national level, come off your stabilisers and ride freely, or just ride competently around your local park, we will be able to help you. Be assured that this will be done to the highest standard, and no rider will be forced to do what they don’t want to. Our focus is ensuring the best is brought out in each rider to their specific needs. 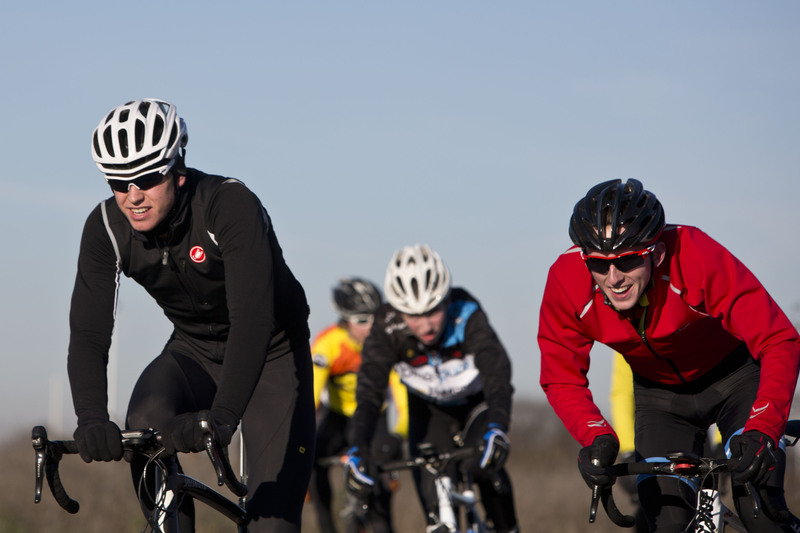 Our rider development scheme gives each rider the opportunity to grow and choose their path. For safety reasons, no one is allowed to ride on the circuit until they have passed their bronze level of skills – in some instances this may take weeks, even months. Regardless of how good a rider or parent thinks they are, the decision to pass a rider is at the discretion of the coaches. The coaches will make sure that all riders have obtained the necessary skills to remain safe when riding on the circuit and no rider will be passed or allowed onto the circuit unless the coaches are absolutely satisfied they have the necessary skills.